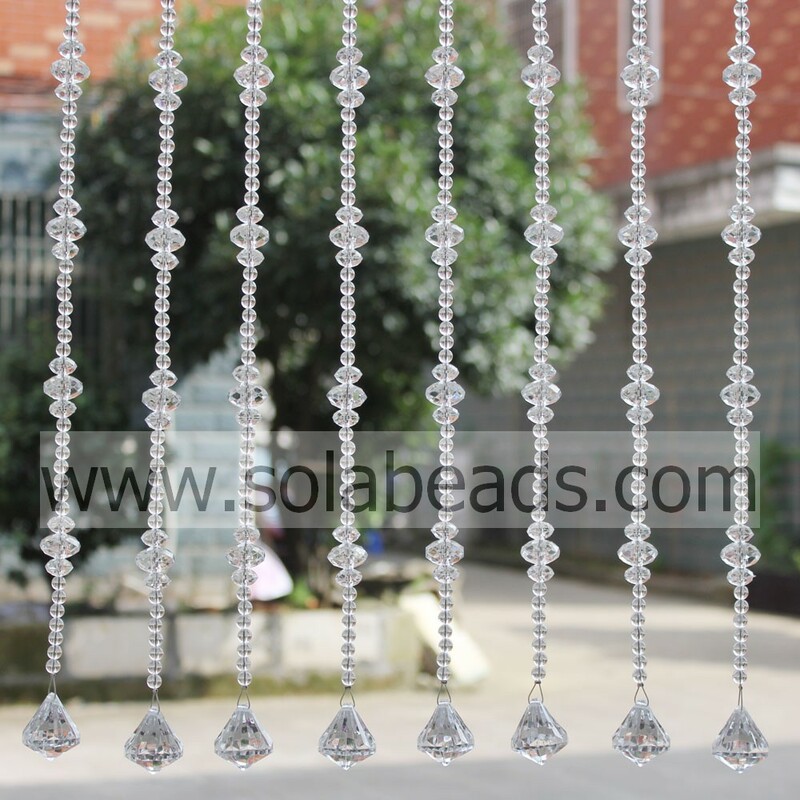 When you are foraying into the world of jewelry making, there are many important things to learn. One of these things is the necessity and use of crimp beads. These beads are extremely useful and you will be well served to learn what they are and how to use them. The information here will help you understand how to use a crimp bead in a variety of ways. What is the Standard Use of a Crimp Bead? Usually crimp beads are used to keep clasps in place. You thread the wire or fish line through the bead, then through the clasp, then back through the bead. At this point, you clamp the bead down, and then your clasp will not move and the line is secured. This is a much better option than trying to tie the clasp to the wire or string; it is more secure and looks better. What are Other Uses for Crimp Beads? Crimp beads can also be used as spacers. If you want to hold beads in place with nothing but wire between them, then you will need a crimp bead. You clamp a crimp bead down on the wire, put on your bead, and then clamp another crimp bead ahead of it. This will hold the bead in place and allow the wire to show through the beads. What Happens to the Extra Wire on the Other Side of the Crimp Bead? When using a crimp bead with the clasp you want to hide that extra bit of wire. In order to do this it needs to be long enough to slip under the other beads on the line. When finishing the necklace or the bracelet you want to slip this wire under the beads before you clamp down the crimp bead. You can just cut the wire really short if you want, but this is not aesthetically pleasing. Cutting the wire short can also cause injuries, stabbing the wearer in the neck or wrist. Are there Varieties of Crimp Beads? Yes, there is a large variety of crimp beads. You can find them in different shapes and sizes. You can also find them in different colors. The most common form of these beads are small silver or gold colored beads.